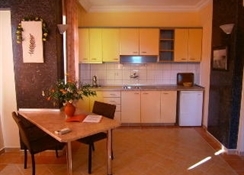 This apartment hotel enjoys a charming setting in the Kumkoy District of Side. 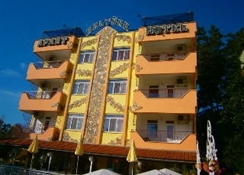 The hotel is located just a 15 minutes' bus journey from the centre of the city. This charming hotel lies close to the area's many intriguing attractions. Guests can enjoy close proximity to public transport links, which offer ease of access to other areas to be discovered. Guests can explore Side's souvenir shops, cafe bars, and Roman and Hellenistic ruins. This wonderful apartment hotel comprises tastefully-designed accommodation options, which provide a comfortable home away from home. 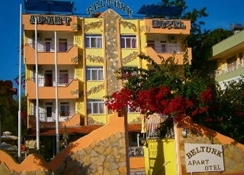 The hotel offers a number of exemplary dining, leisure and recreational facilities and services. 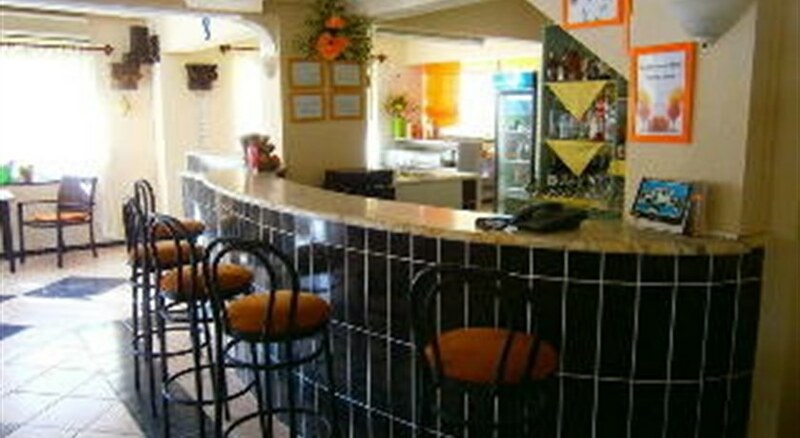 Guests are invited to dine in style, in the relaxing surroundings of the restaurant.